Take your (in-game) mobile phone and dial the following code. Original document published by ALAN305 on CommentcaMarche.net. Published by deri58. Latest update on December 15, 2014 at 05:41 AM by Ambucias. 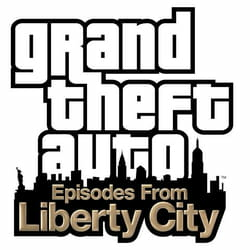 This document, titled "GTA IV Episodes From Liberty City - Cheat codes," is available under the Creative Commons license. Any copy, reuse, or modification of the content should be sufficiently credited to CCM (https://ccm.net/).